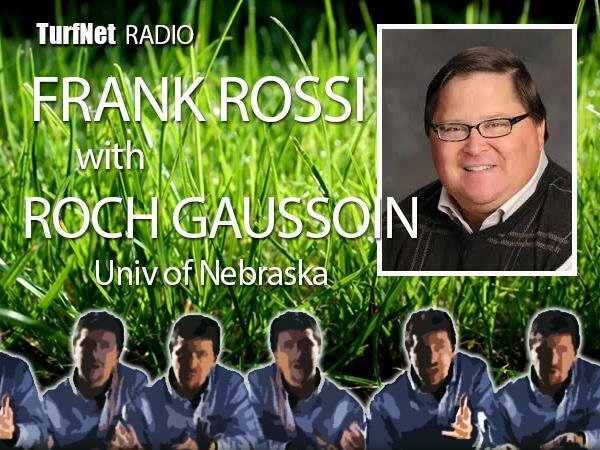 Frankly Speaking this episode with Professor Roch Gaussoin Chair of the Dept. of Agronomy at the University of Nebraska-Lincoln and former Turfgrass Scientist and Educator. The conversation (likley to be some arguing) between these two old friends will focus on smart organic matter management. Roch's landmark work on the role of sand topdressing in managing sand based putting surfaces remains a lynchpin in our understanding of OM dilution--smart talk from leading thinkers and always Frankly Speaking.